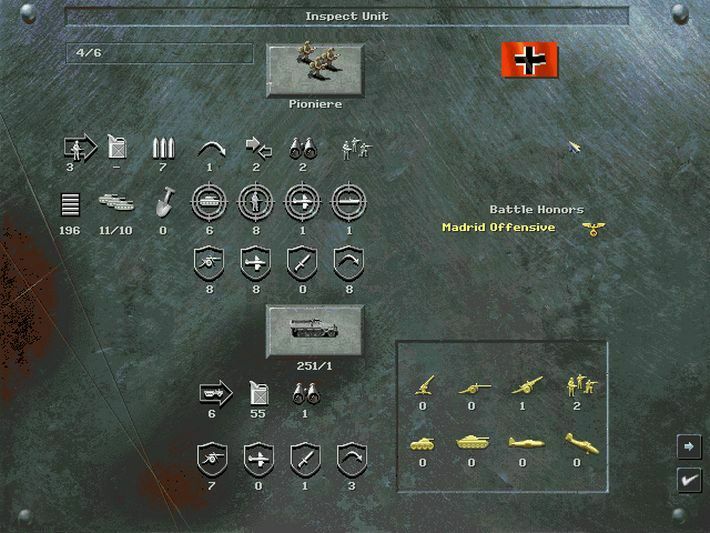 Will you fight as a Wehrmacht Officer, or perhaps lead your comrades in the Soviet Army? You may want to hit the beaches at Salerno and Normandy as an American or British General. No matter what path you choose, you will need all your skills to triumph. 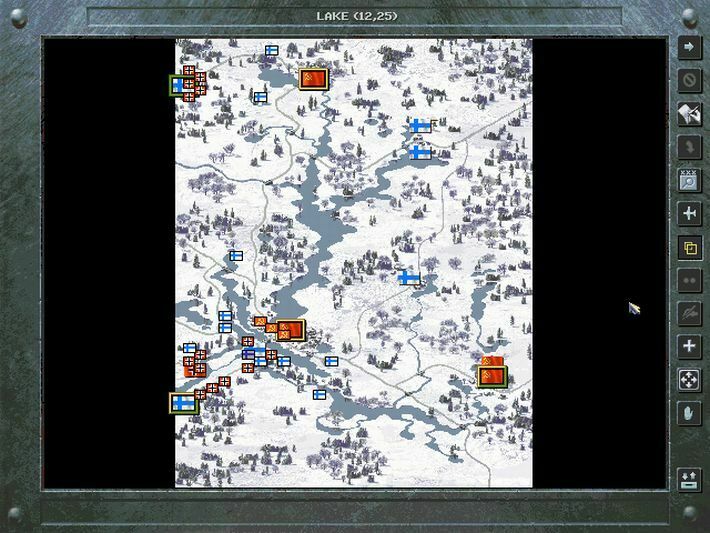 The successful Panzer General devises sound strategic plans, and carries them out with unswerving commitment. Generals who are indecisive inevitably fail. 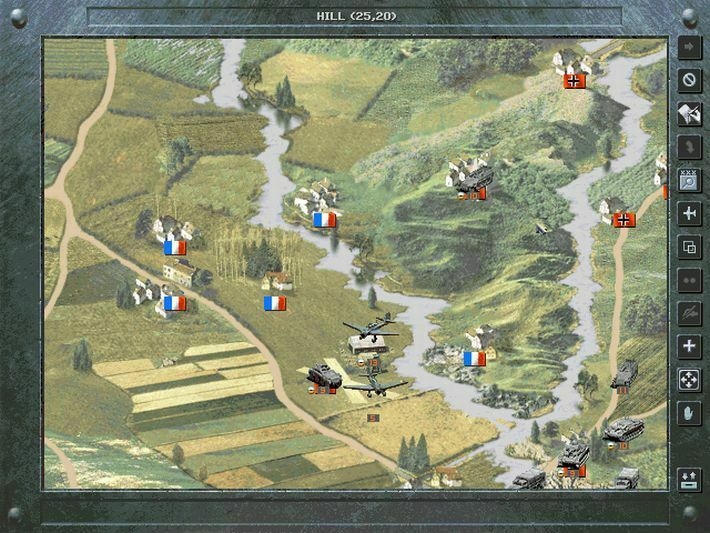 Can you forge a battle-winning command and conquer your foes? Isn’t it time to find out? Compatibility notice: The game requires the latest version of DirectX 9.0c in order to run properly. Conexant Sound Devices are not supported. 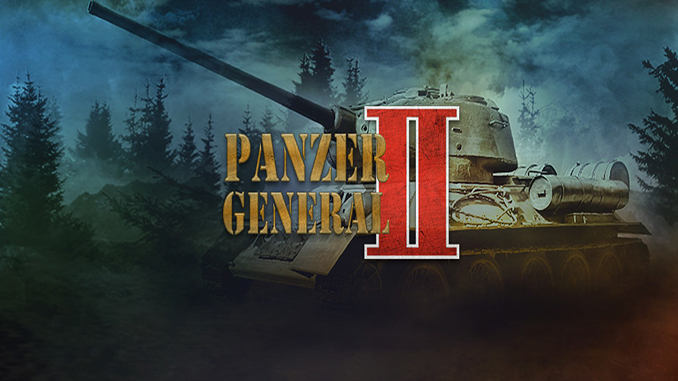 Will you fight as a Wehrmacht Officer, or perhaps lead your comrades in the Soviet Army? You may want to hit the beaches at Salerno and Normandy as an American or British General. No matter what path you choose, you will need all your skills to triumph.